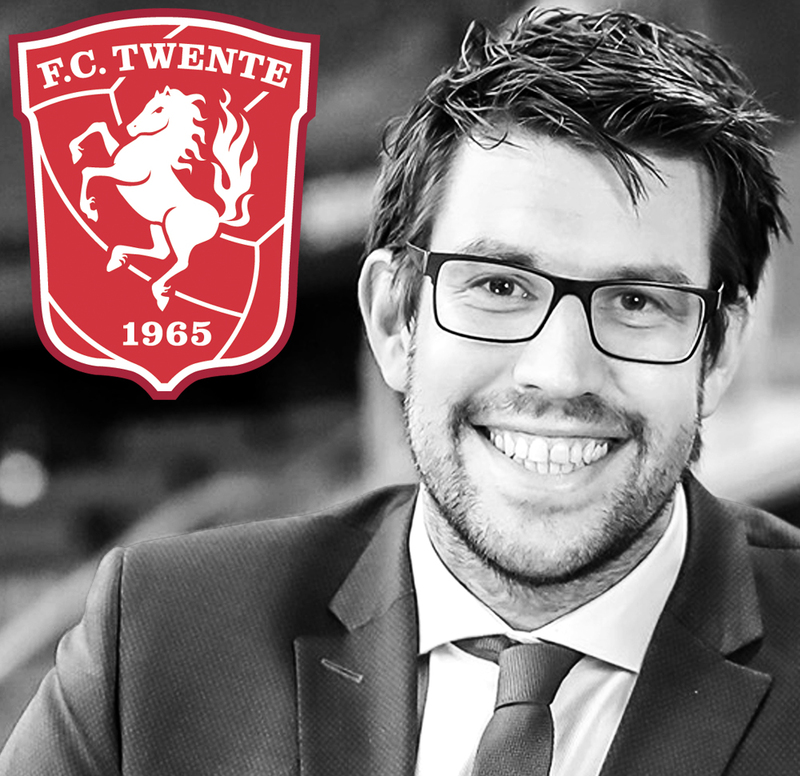 Tom Schreurs, a Dutchman from Enschede, has been the Head of Marketing at FC Twente since 2016. He started working for FC Twente's Marketing & Communication's team in 2008 while at the same time running his own online marketing business Propagandisten. Tom holds a bachelor degree in Art and Technology from the Saxion University in Enschede and before that he studied Media & Entertainment Management . His technology background and his experience in delivering webshop and websites for clients makes Tom a technology savvy marketeer, a rare breed indeed. Tom was the last man standing from the marketing team when FC Twente was circling the drain due the financial mismanagement in 2016. During this periode Tom, a live long fan of the club, took charge of the marketing at FC Twente and helped the club survive the most difficult period in it's existence. His 'Twente Lives' campaign, the season ticket campaign after the clubs future was secure, won the Communicator Most Clicked award with an unheard open rate of 87% and click through rates of around 52%. The campaign went on to sell 1.500 more season tickets then the year before. Based on the succes Tom and his team are now working on implementing this digital, data-driven and personalised marketing strategy accross every source of income for the club. In order to better serve FC Twente's fans, sponsors and increase revenues with CRM at the heart of this. In January FC the club launched a brand new website with intergrated social media posts and based on a Single Sign On solution. Besides that FC Twente is also discovering new markets where influencers have a huge impact, such as eSports. With Tony Kok FC Twente has one of the most followed eSporters in Holland that will benifit from upcoming partnerships with the University of Twente.